Equivent is a top quality, viscous syrup blended with essential oils in precise ratios to create a soothing and therapeutic solution to congestion and stuffiness. When administered, the sticky syrup remains in the mouth, releasing soothing aromas and nasal-passage unblocking essential oil vapours. 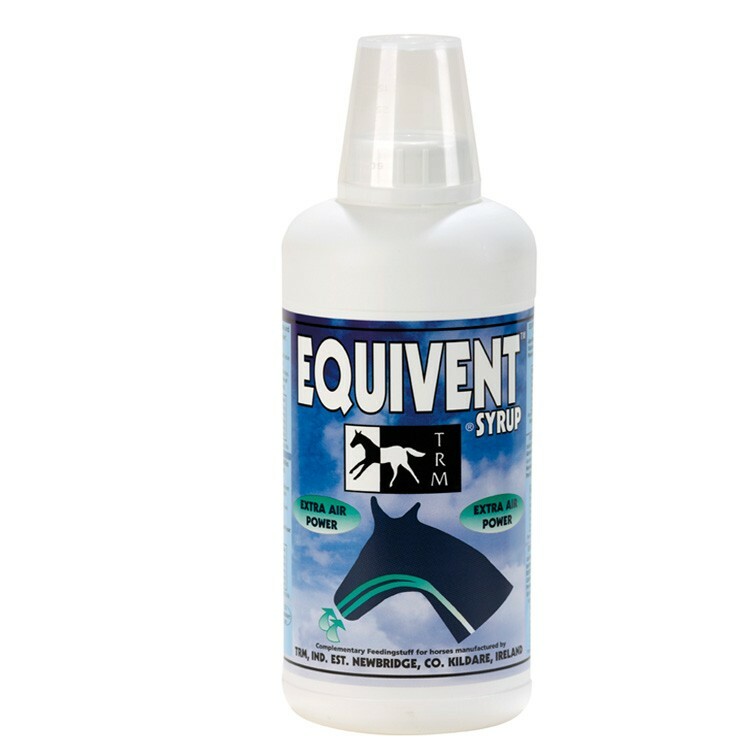 Equivent is a palatable and easy to administer supplement that delivers lasting comfort and relief for your horse. Please Note: Contains ingredients that may not be competition compliant. Consult your governing body before administration of Equivent. There are currently no questions for TRM Equivent Syrup for Horses - be the first to ask one!